Switch Stance - Portable, ultra-affordable standing desk. Our bodies are not designed for sitting. What we consider a regular working day, can cause serious health problems as well as lower our productivity. Surprised? We were. 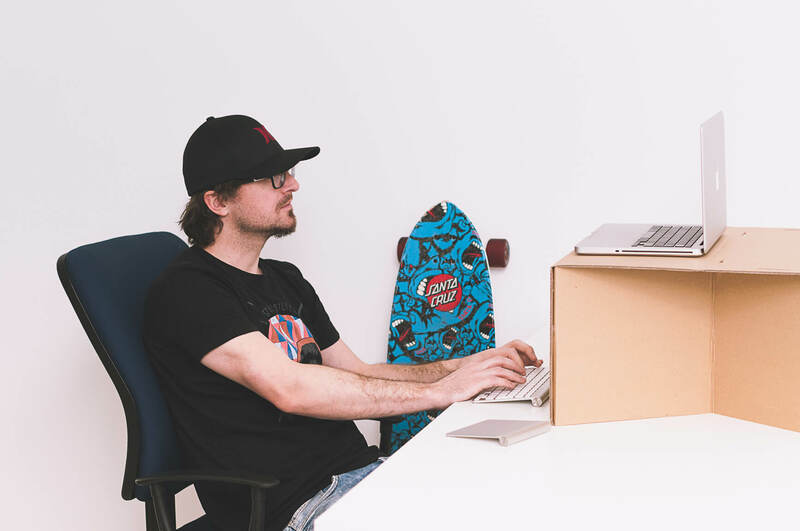 That's why we created the fist ultra-portable, ultra-affordable sit/stand desk made out of high grade, industrial strength cardboard - Switch. Think about it. We, humans never really were big on sitting in the past. We spent most of our time walking or running around, working in the fields, and when we were tired, we went straight to sleeping, leaving sitting down for just a few minutes now and then. Its no wonder then, that sitting is wreaking havoc on our health, causing problems like type 2 diabetes, obesity, loss of concentration, back pain and is even called "more dangerous than smoking" by some scientists. Sitting for extended periods of time can cause serious health problems and loss of productivity. Stand up for your health, Switch. Research shows that sitting for as little as 3 hours per day can have a huge negative impact on our health, concentration and productivity. Sitting is associated with all sorts of health risks, from simple but annoying back pain to obesity, type 2 diabetes and even some forms of cancer. Most of us spend far more than just 3 hours per day in our chairs behind a computer screen. We are at great risk, even if we exercise every day. The solution is simple...and fun. Switching between sitting and standing up can reduce health risks, improve our productivity and even help us loose some weight. All you need to do is kick back that chair and stand up for your health. That's right. Standing up while you work is one of the most effective and simplest methods to improve your health and productivity. Experts say, that we can avoid many health hazards by simply standing up for even as little as 2 hours per day. Idealy, we should aim to achive 4 hours, switching between sitting and standing. That's why you see more and more standing desks in startups and even in corporate environments all over the world. Standing desk are great. Sit/stand desks that enable you to quickly switch between sitting and standing up is even better. But, they are not without their problems. Standing desks are expensive. You can easily spend more than $1000 for a decent desk. 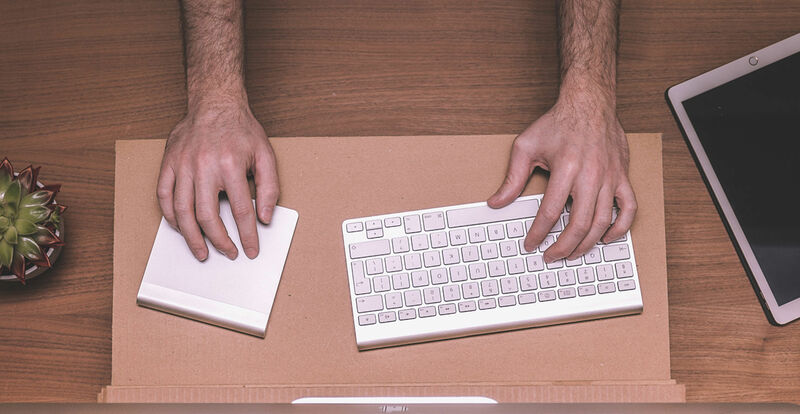 Do you really want to tackle the task of moving your old desk? Use Switch portable standing desk instead. It unfolds in seconds. 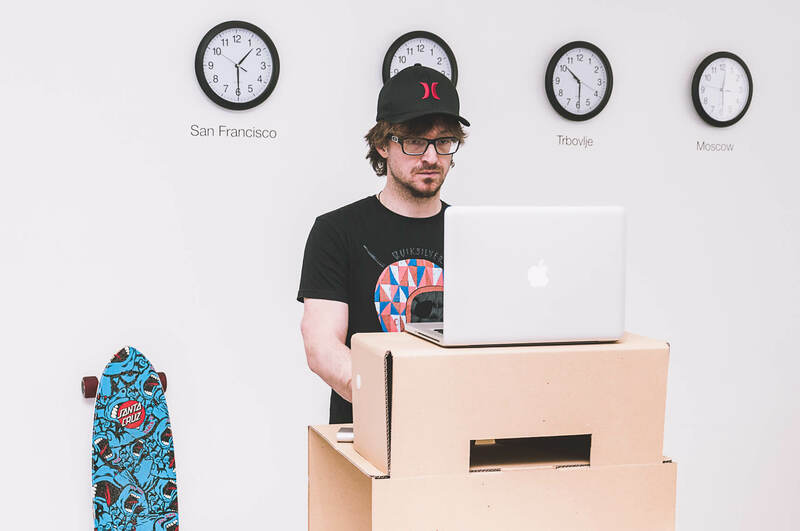 And even if you are prepared to part with that kind of money, there is still a problem of changing your old desk for a brand new standing desk. Moving your old desk, getting a large piece of furniture and assembling it... It just all sounds like a lot of hassle, even if you have your own office. It's near impossible, if you work in open plan office or a co-working space. Thats why we created Switchstnc. 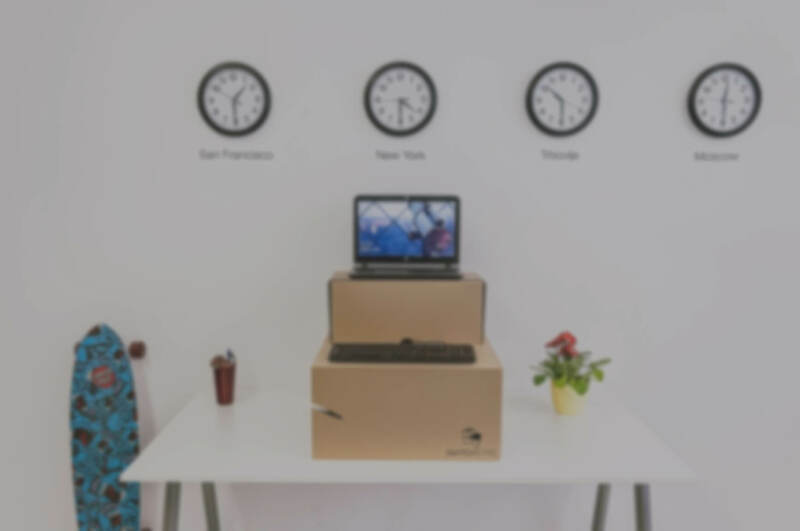 The first portable sit/stand desk that assembless in seconds and doesn't break the bank. 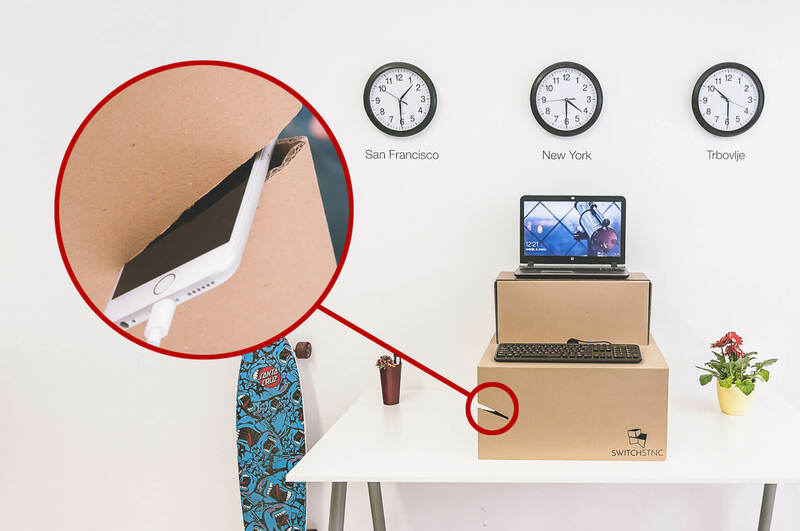 SWITCHSTNC is light, small and assembles in just a few seconds. You can use Switch with your own desk or even kitchen table, to transform it into ergonomic sit/stand desk in just a few seconds. Switch is ideal for startup offices, co-working environments and home offices. Simply put it on your existing desk and unfold it. Or, even use your own kitchen table as a base and turn your kitchen into a home office. Sitting down position lifts your screen or laptop just enough to align it with the height of your eyes, putting it in perfecet position for work. Standing position with your keyboard and screen in just the right height to push more blood through your body for improved productivity. Sitting does more harm than smoking! Switch to helalthier standing with the fist ultra-portable, ultra-affordable standing desk. While designing it, we knew that we have to keep it minimalistic, clean and make it out of recyclable materials that are easy on the environment. That's why it is made out of high grade, industrial strenght cardboard. This isn't your average packaging box material. It's light, but still strong enough to handle everything you throw at it. We also wanted to add some features we really like and use daily. Like this cool phone holder that always keeps your phone at your fingertips but neatly out of the way and added velcro strips for quick and easy folding. Switch can be folded down to unbelivably small size. It's only 22" x 13" x 2" (roughly 55cm x 32cm x 5cm). That means you can tuck it away safely anywhere in your office or home or take it with you on a bus, train or bike. But, it also provides enough space so it won't bog you down when you work on the next big thing. 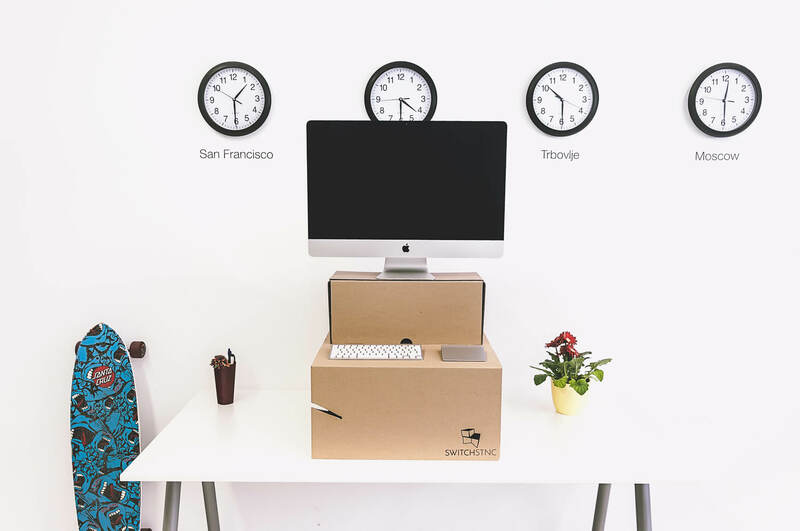 High grade, industrial strength cardboard and clever design ensure the same stability you would get from wodden desk. 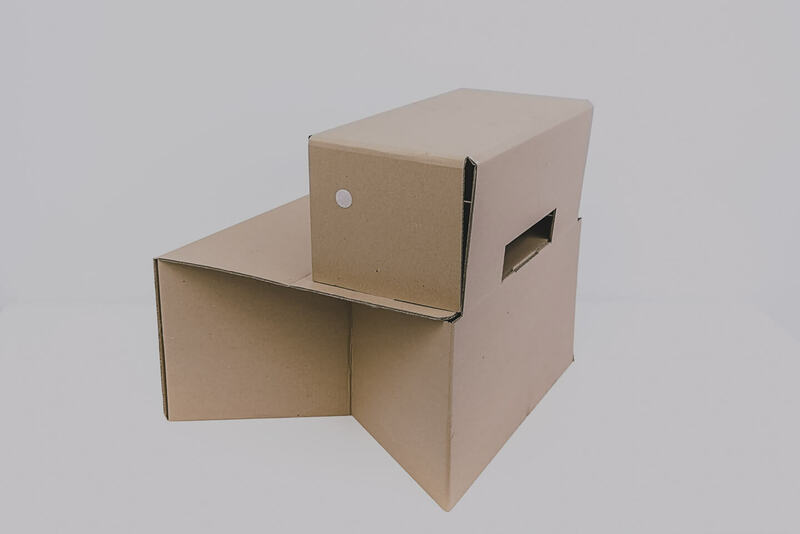 Natural, non-treated, non-bleached high strenght corrugated cardboard. Recyclable. Easily foldable in just a few seconds. 2 modes. Sitting or standing mode. Velcro strips for easier handling.